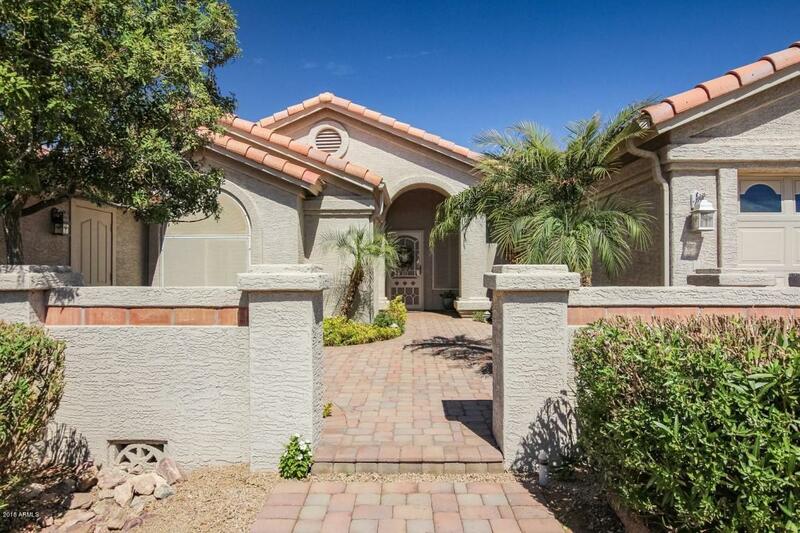 BEAUTIFUL 2 Bedroom, 2 Bath, plus Office home in Palo Verde. GORGEOUS, large backyard with waterfall and koi pond. 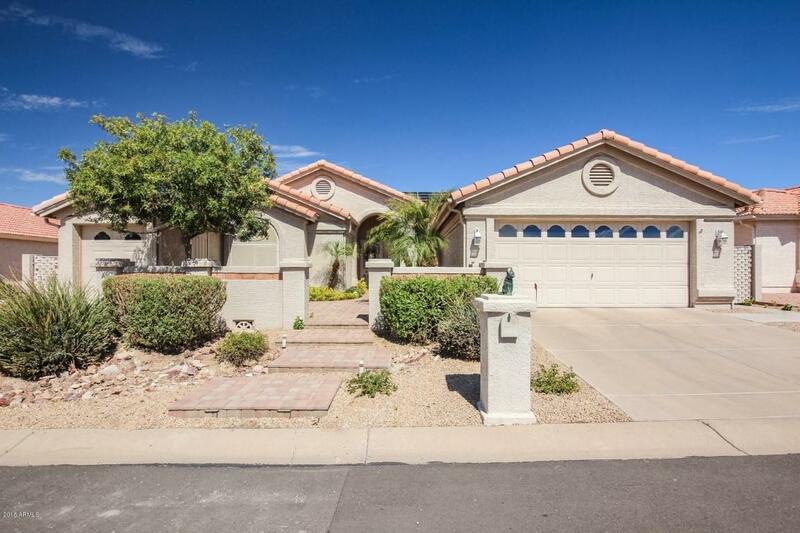 2 car garage, separate golf cart garage. Many UPGRADES and UPDATES. 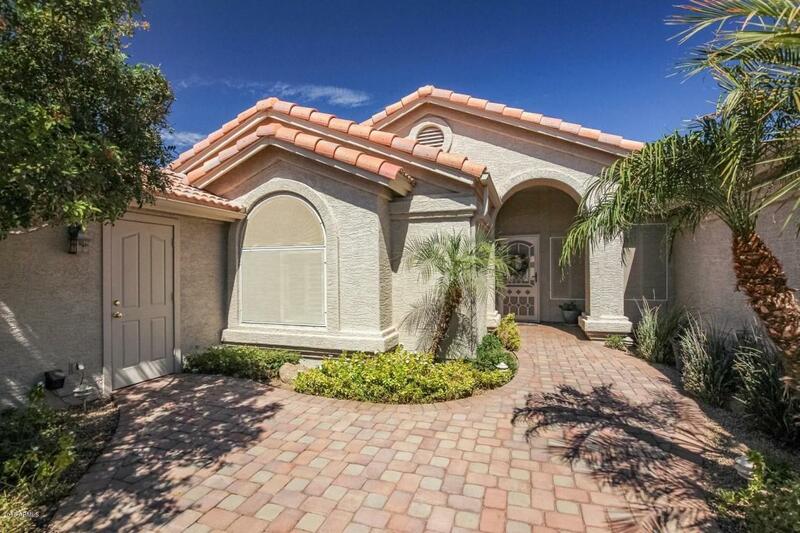 Open Kitchen, tile floors and GRANITE countertops. Open family room with GREAT backyard views. Updated baths, newer HVAC, SPACIOUS laundry, north/south exposure. 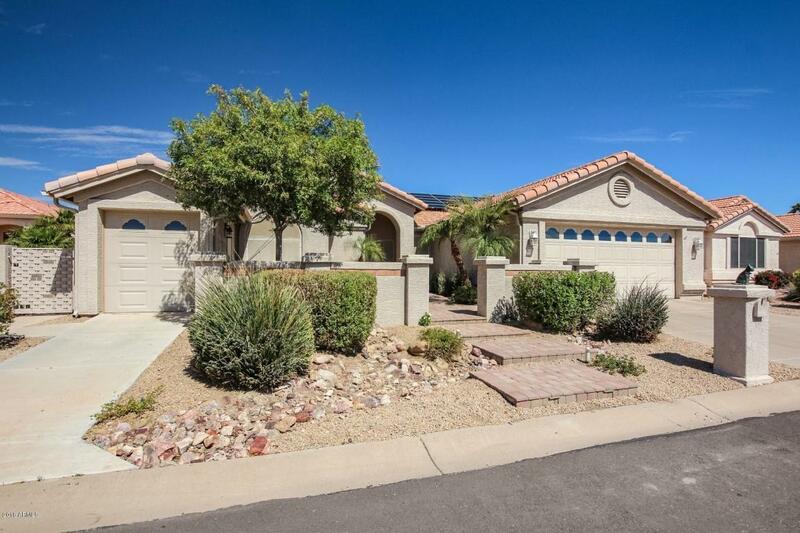 This home is well maintained and shows BEAUTIFULLY! !Showings by appointment, please contact owner.